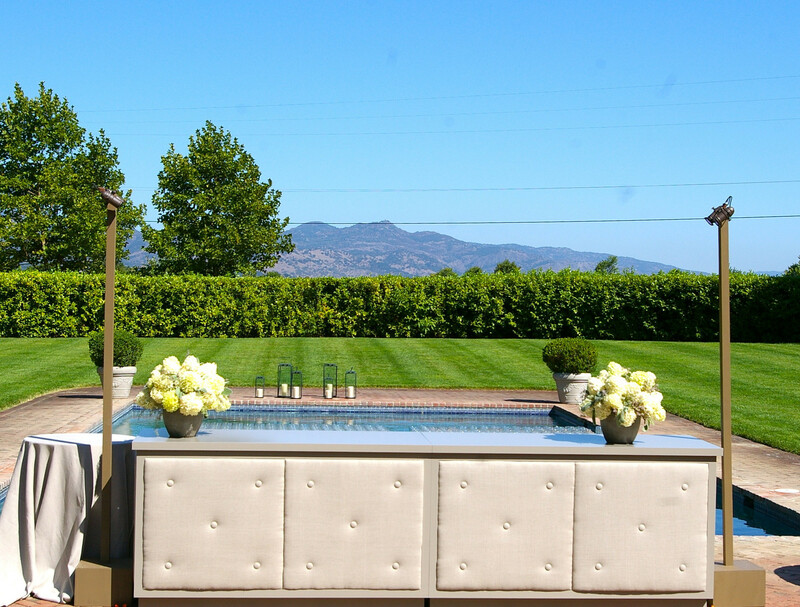 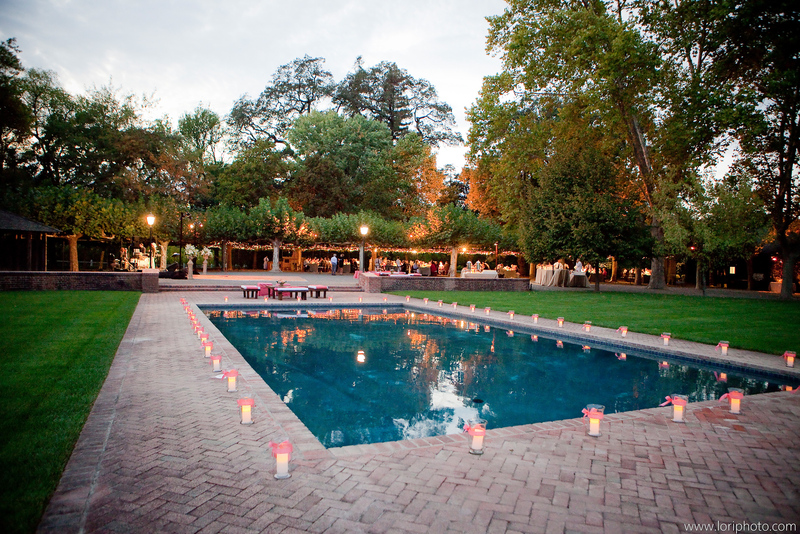 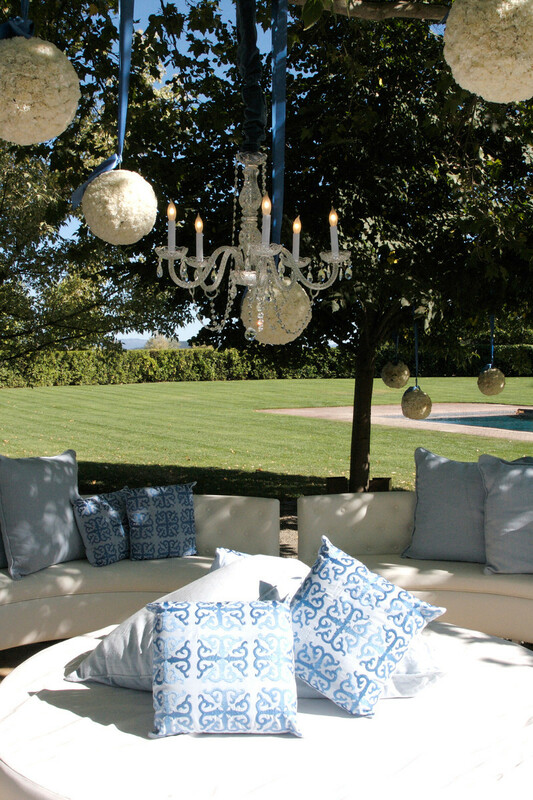 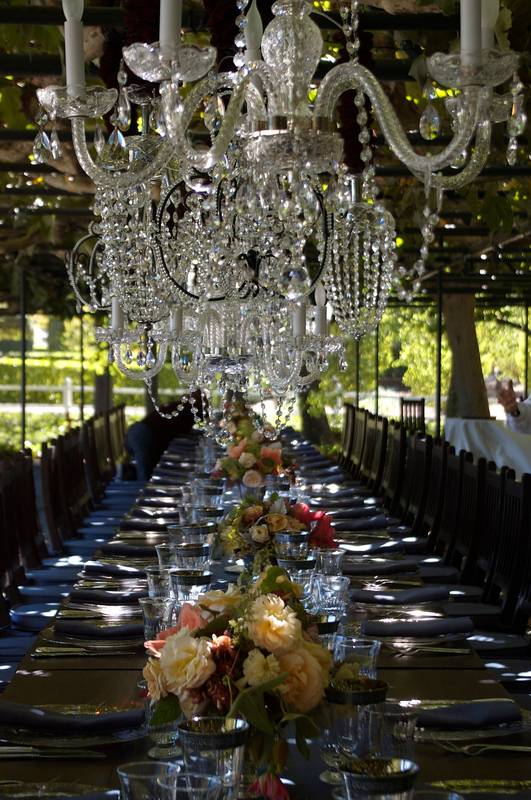 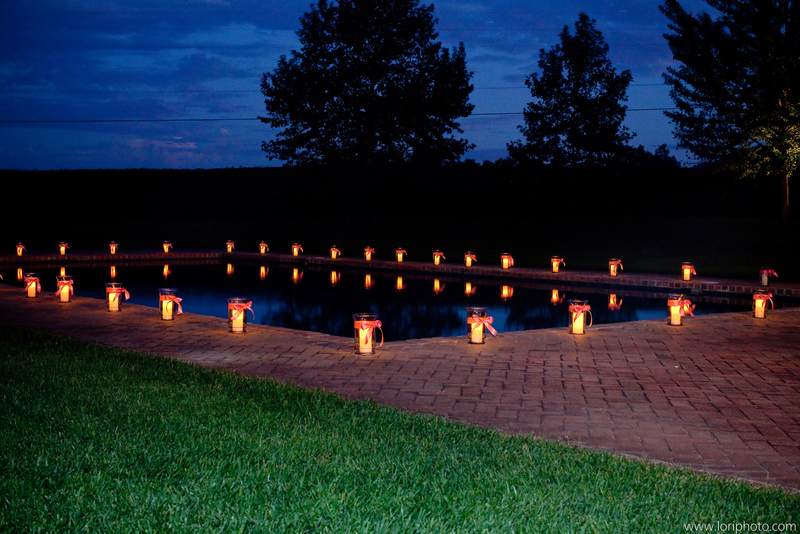 Nestled in the heart of wine country, you will find this hidden treasure. 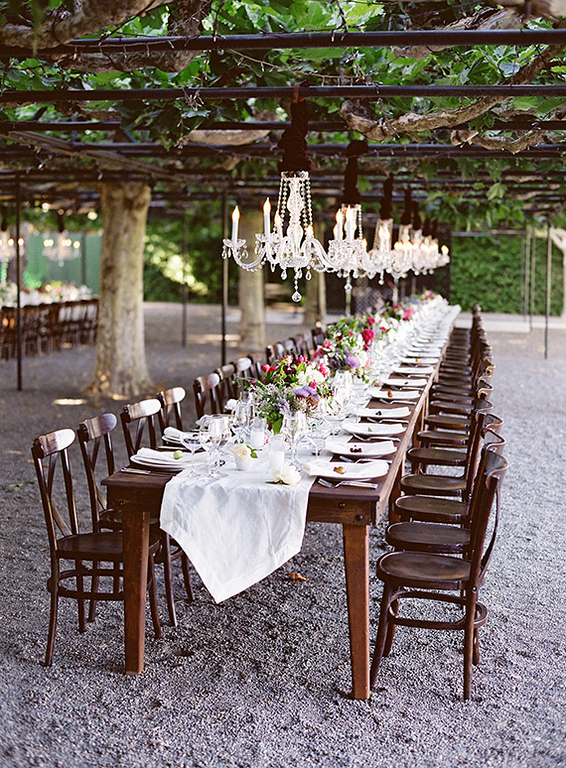 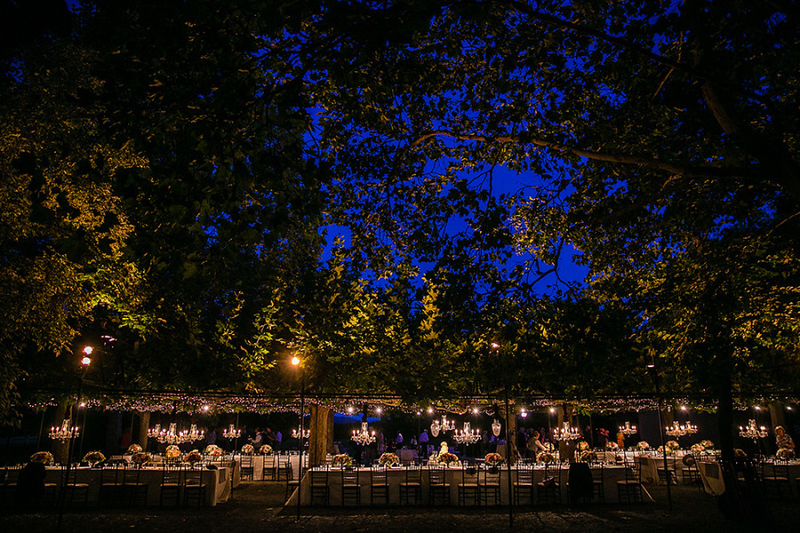 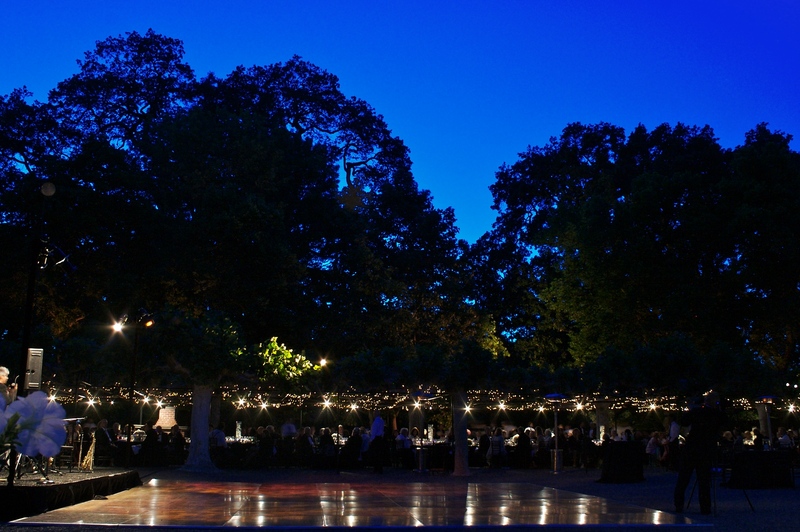 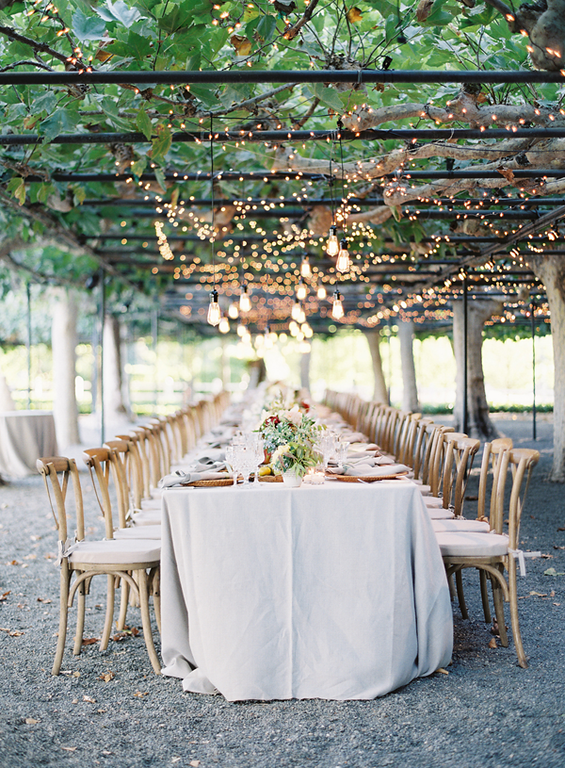 Beaulieu Gardens is one of the oldest wine-producing vineyards in Napa Valley. 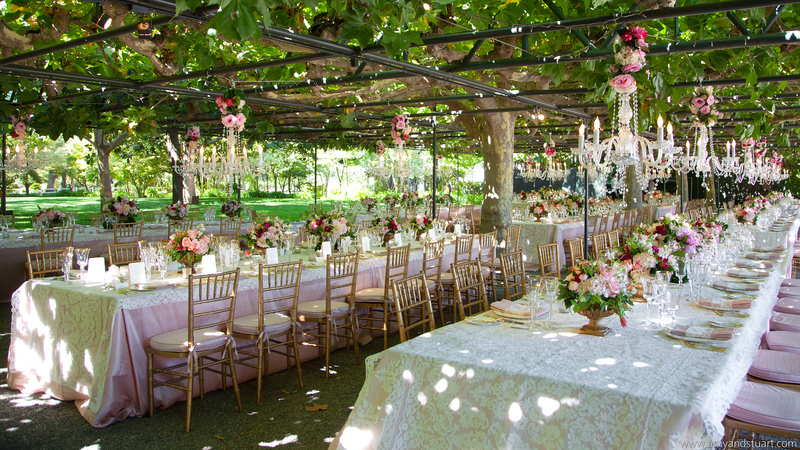 It is also home to one of the most stunning wedding backdrops you will ever see. 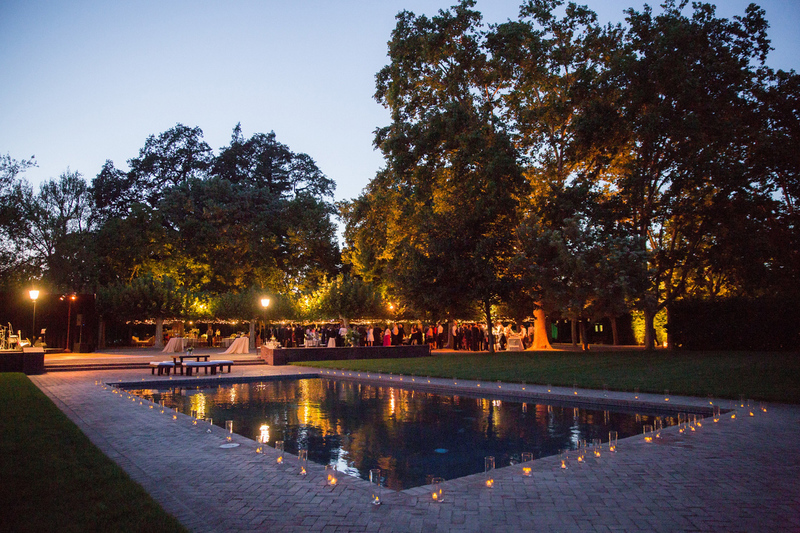 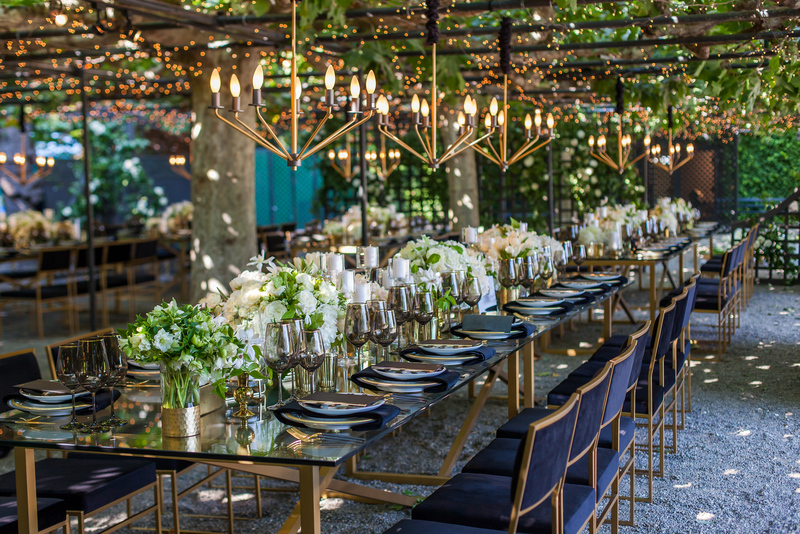 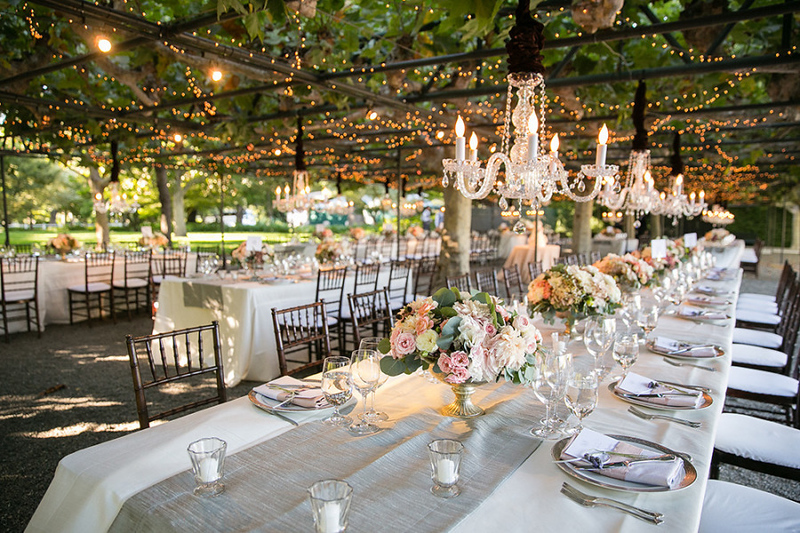 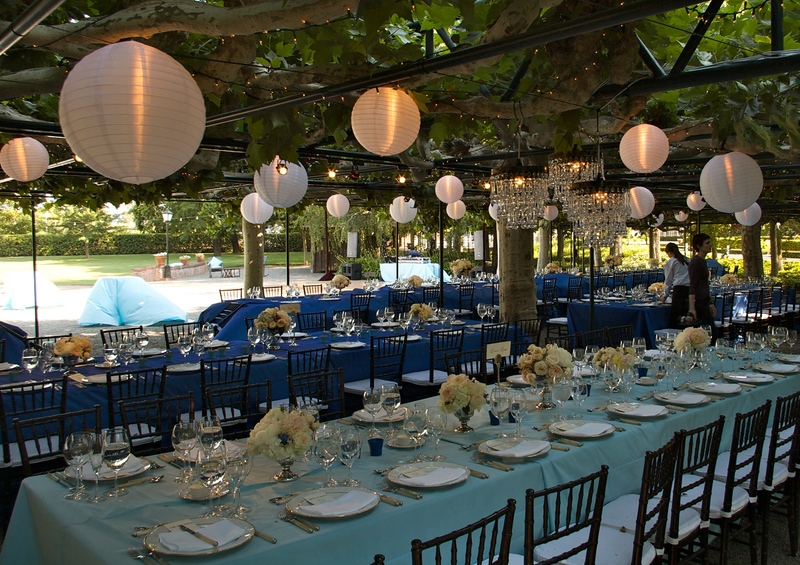 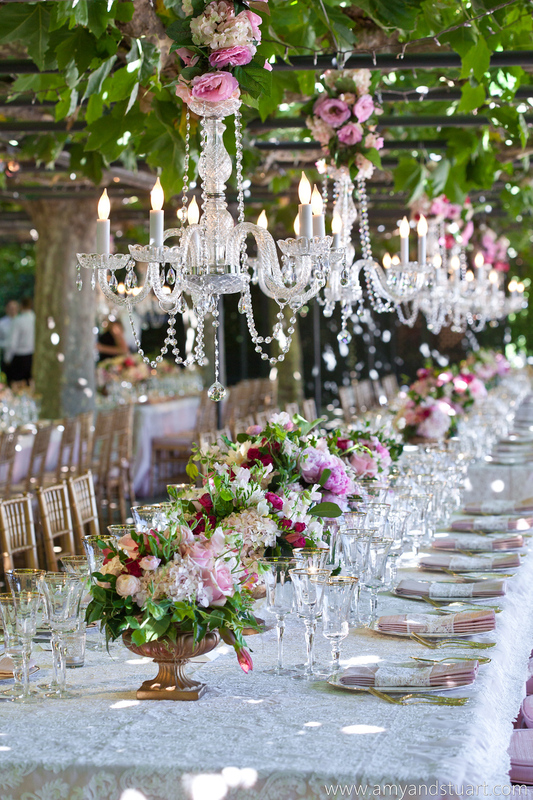 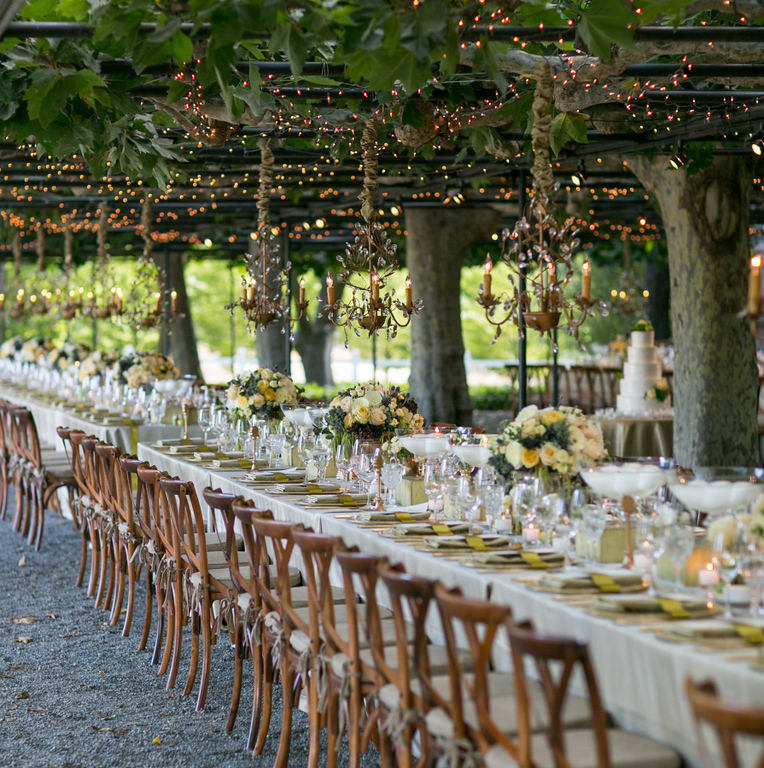 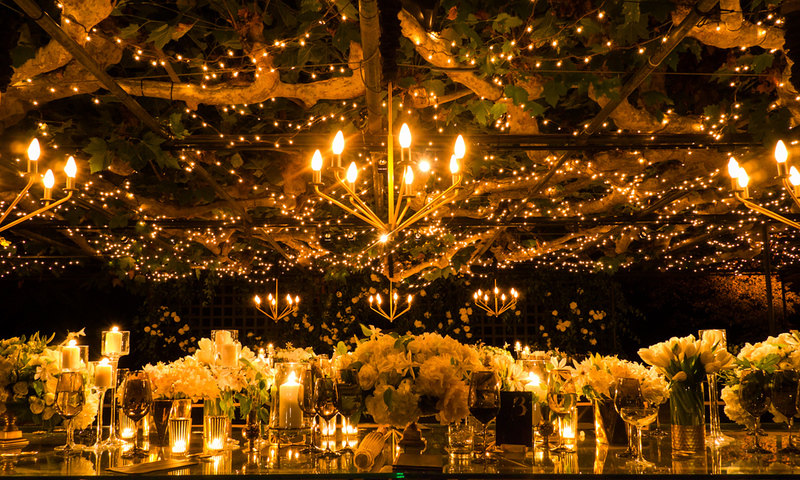 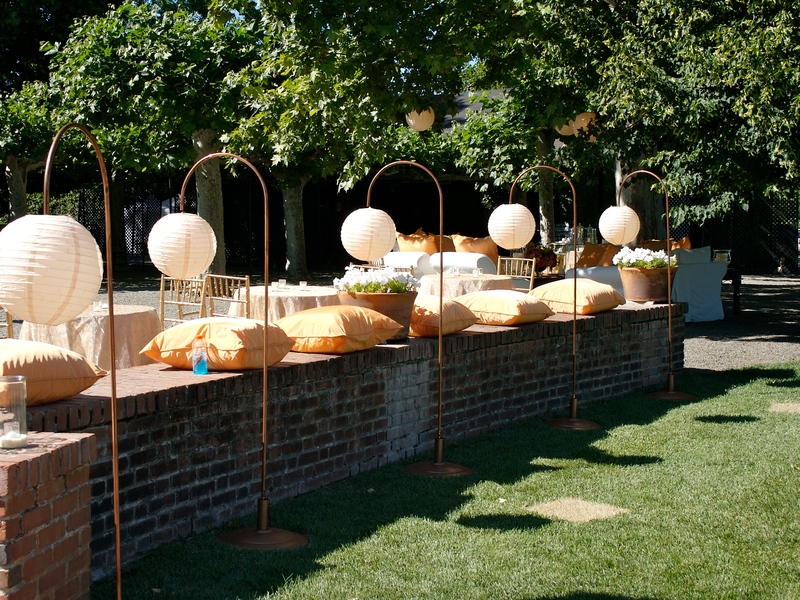 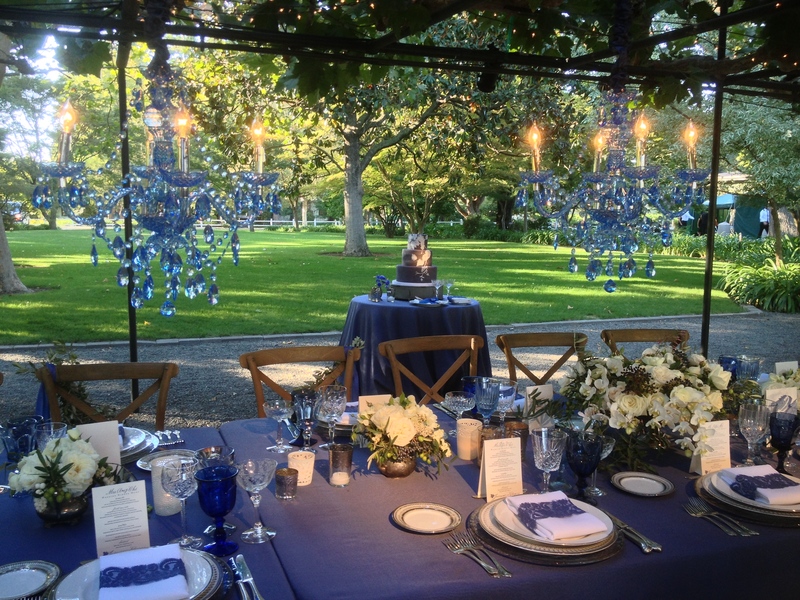 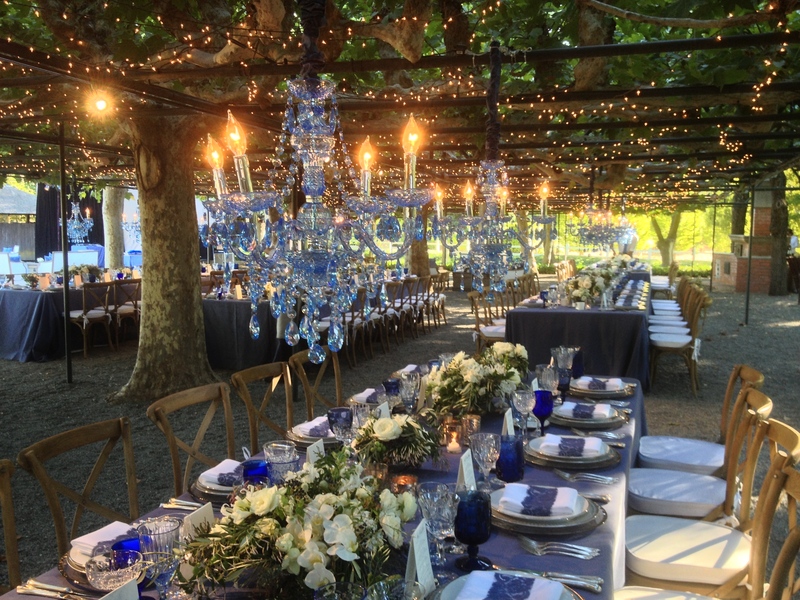 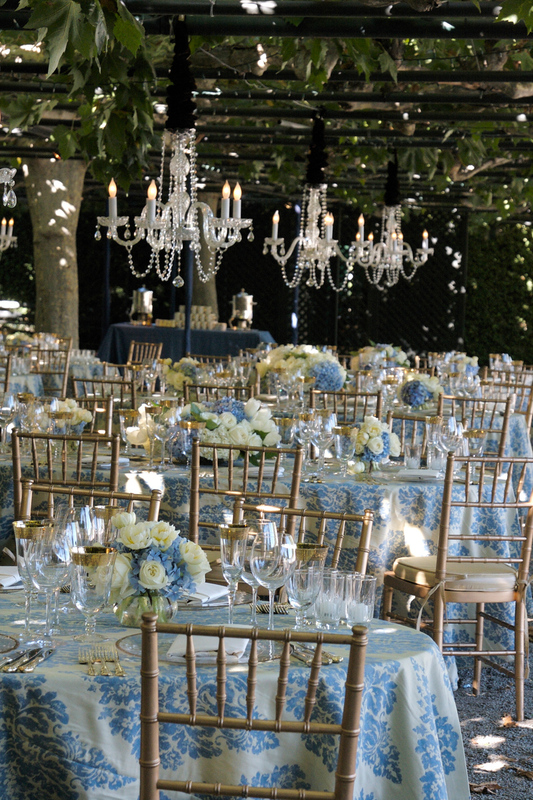 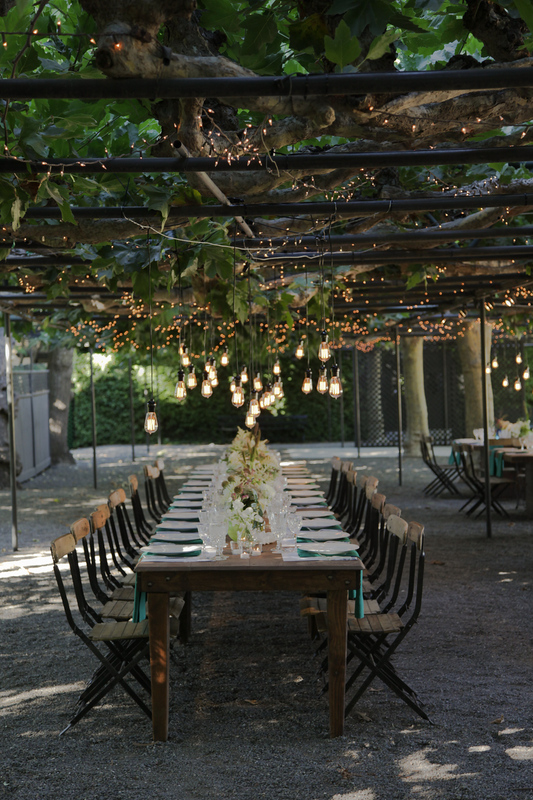 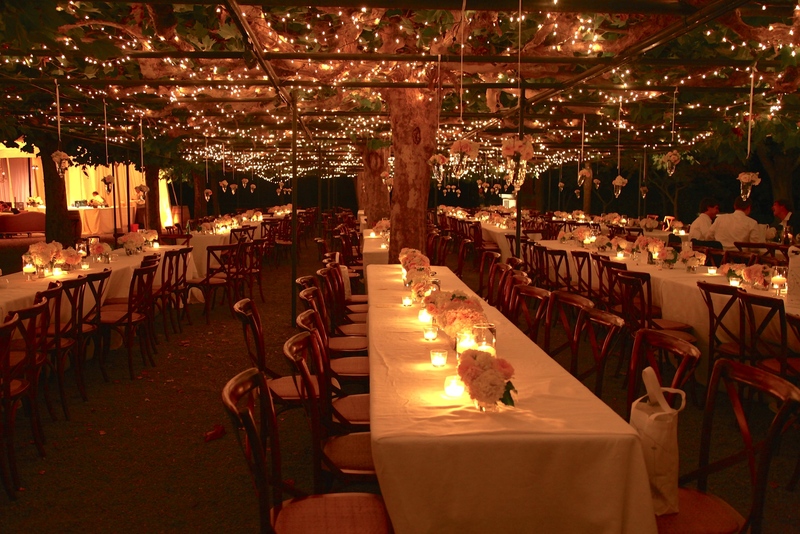 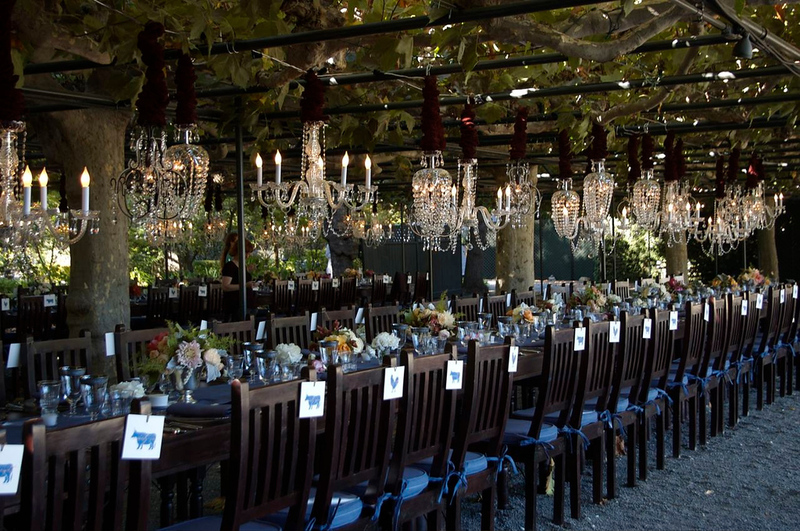 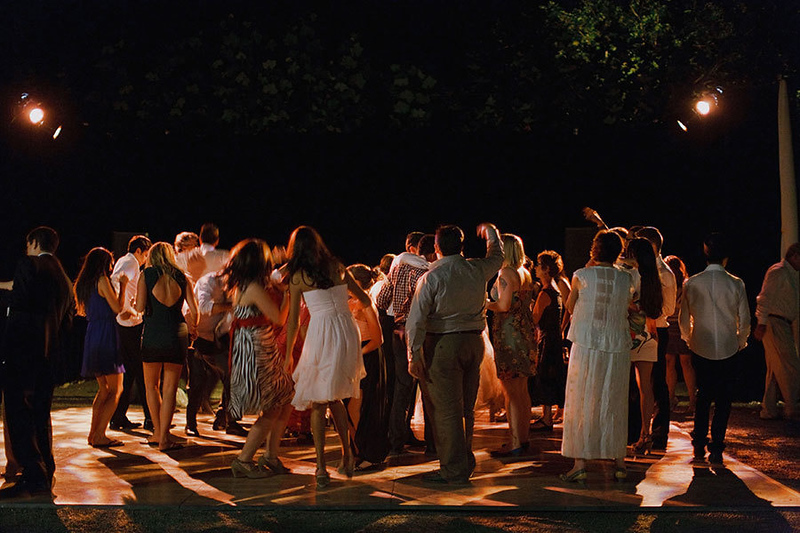 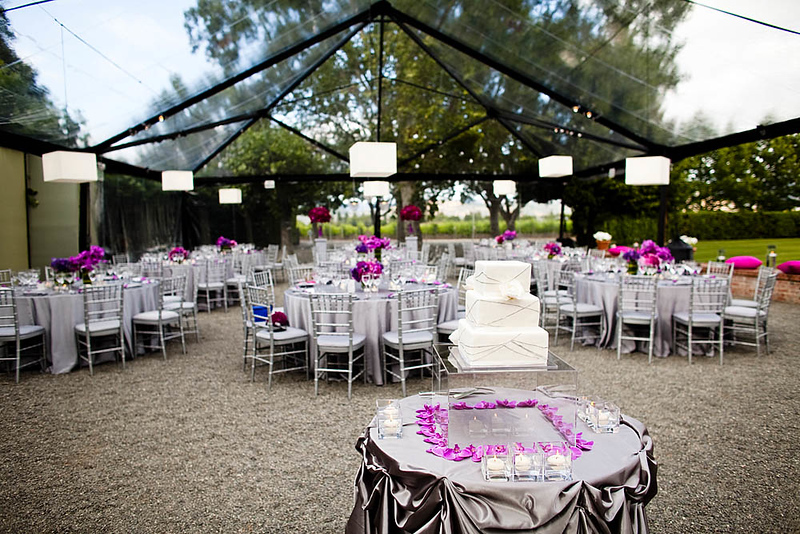 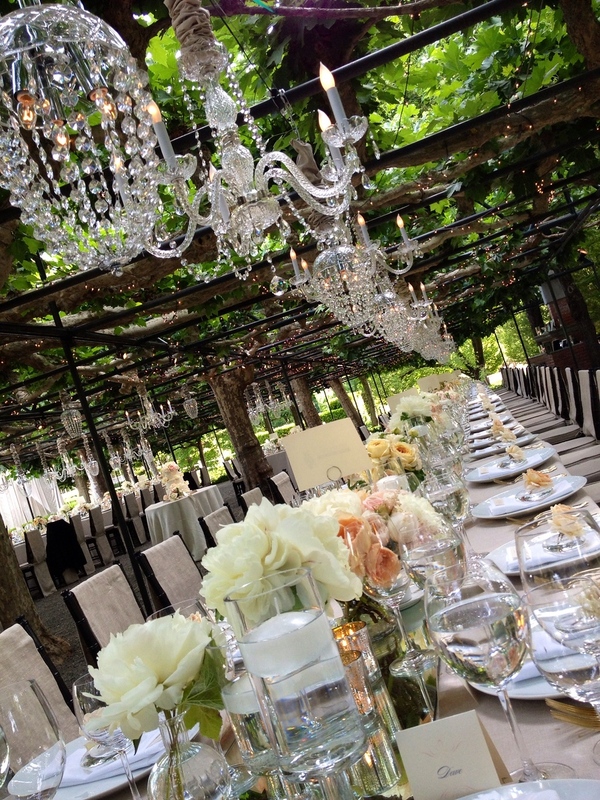 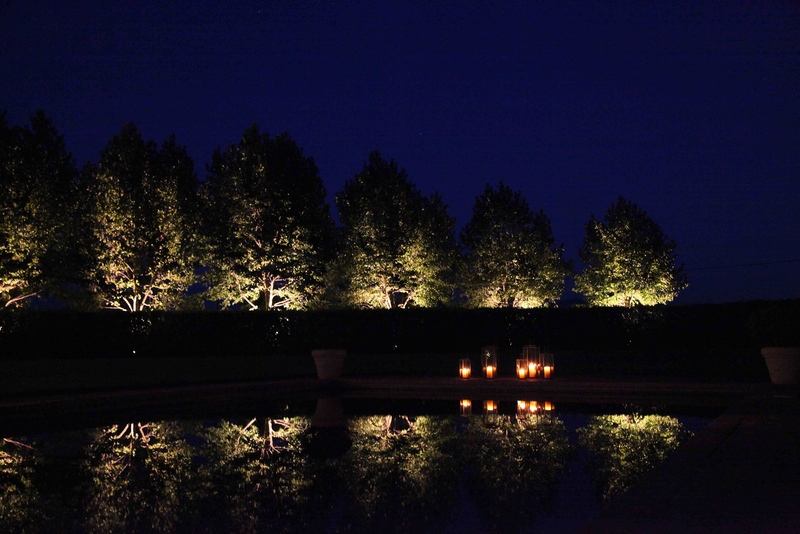 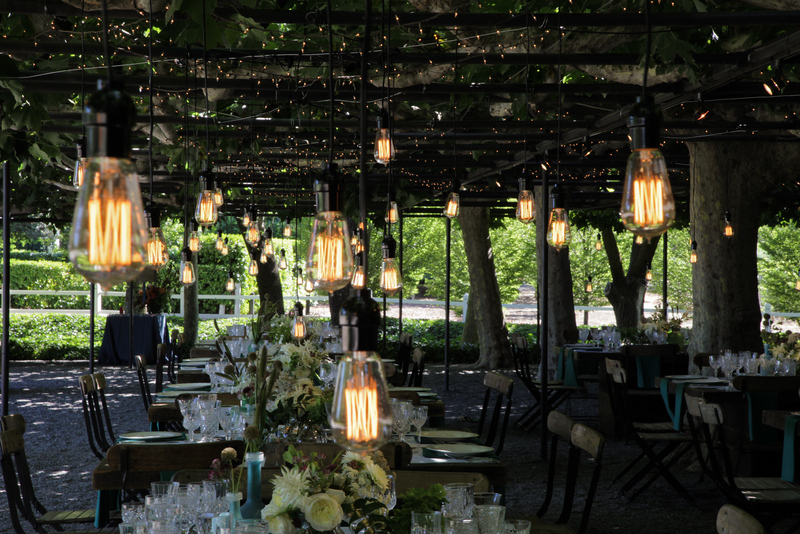 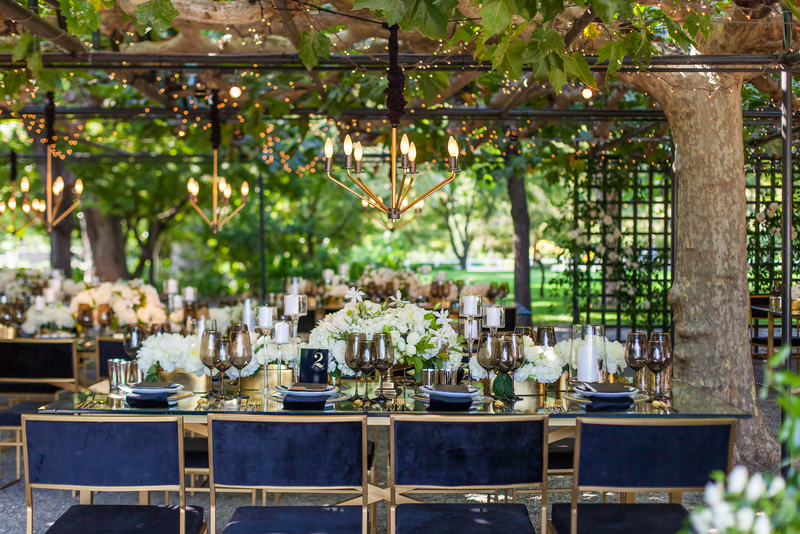 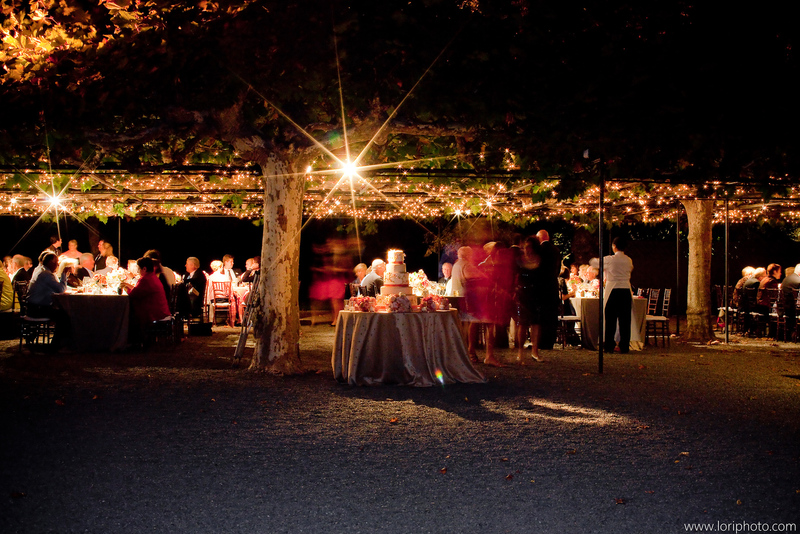 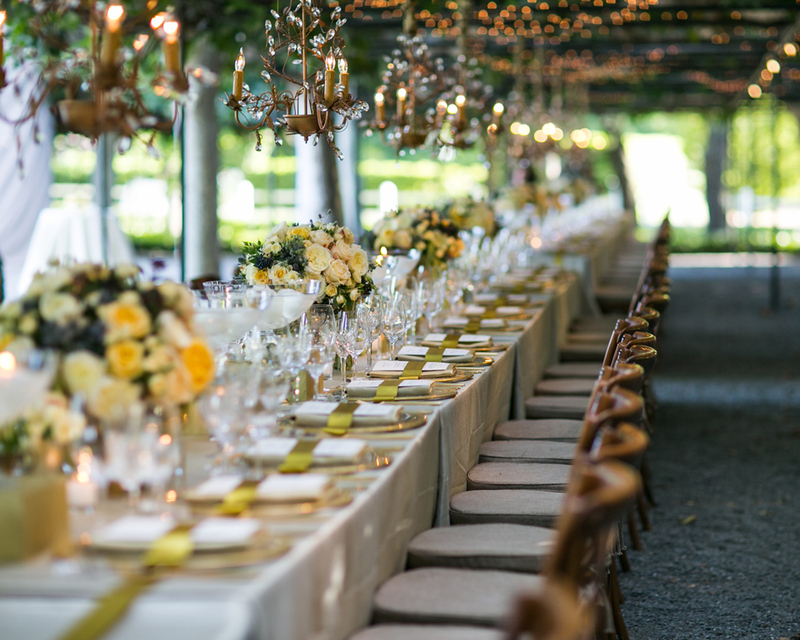 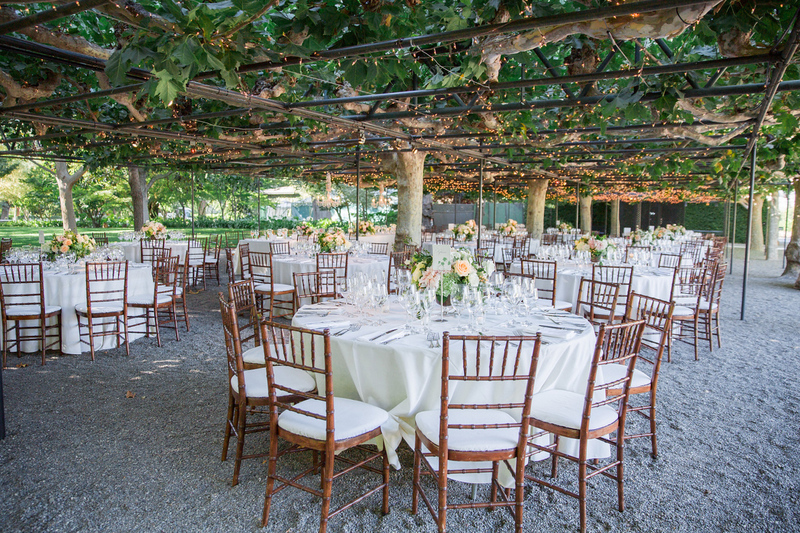 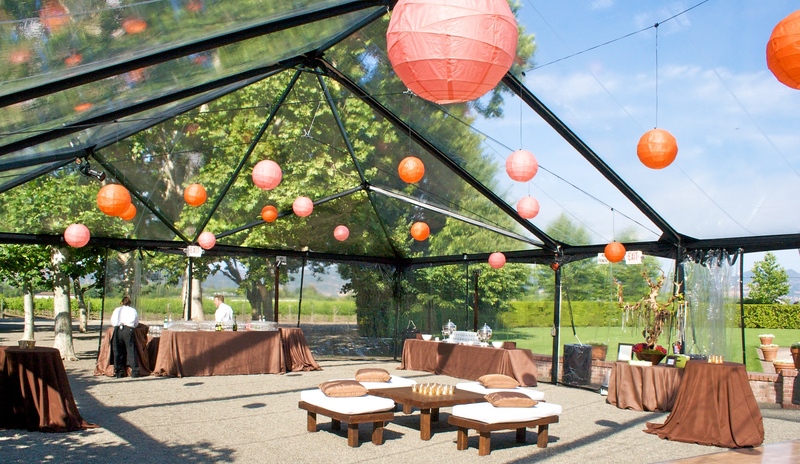 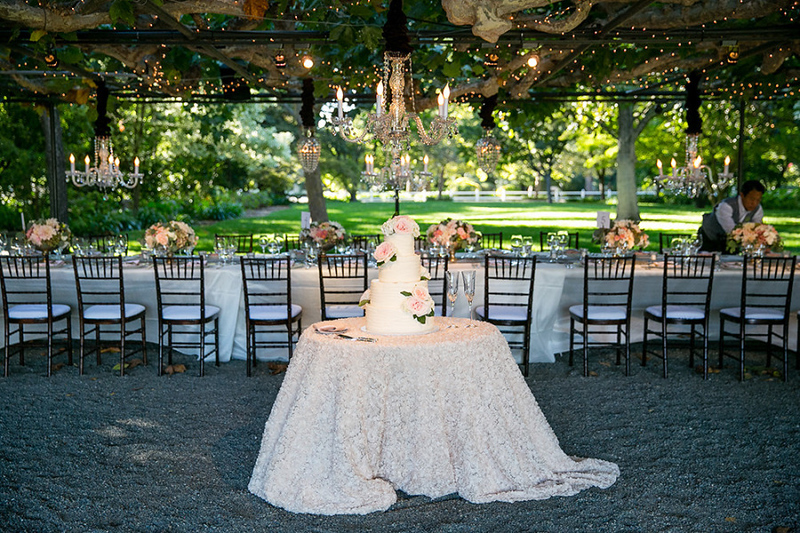 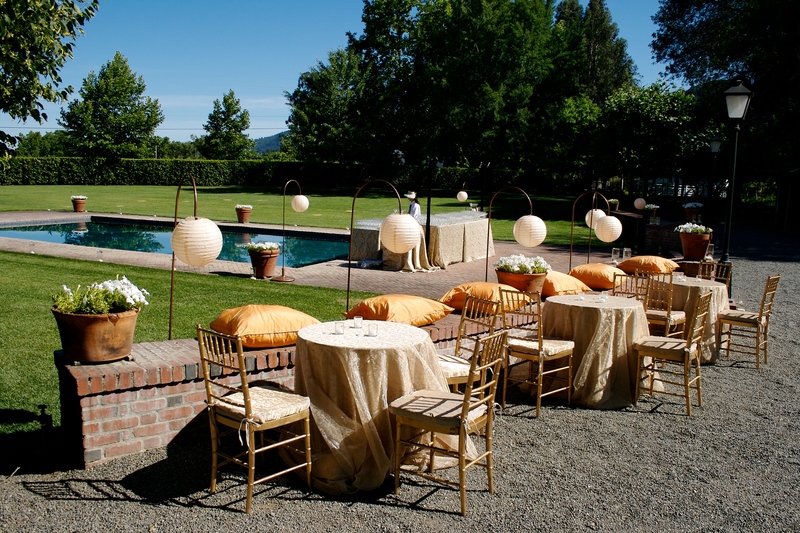 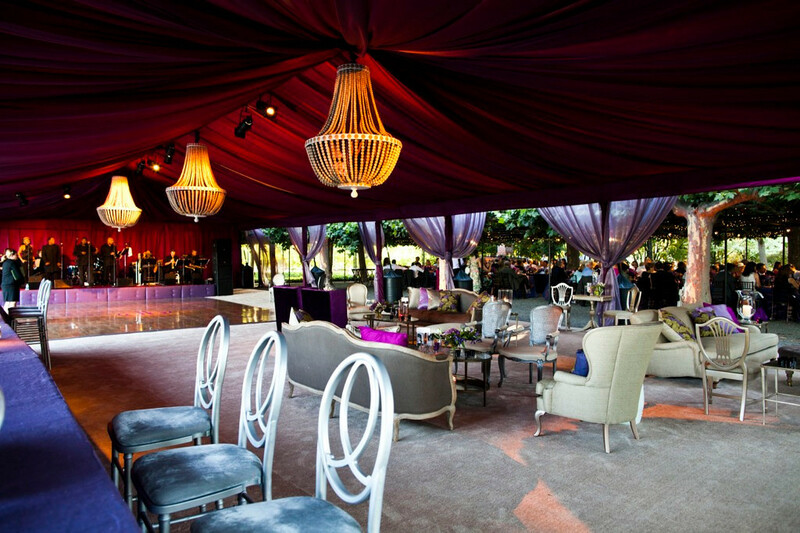 Got Light is proud to partner with Paula LeDuc Fine Catering and Beaulieu Gardens for their wedding season every year.